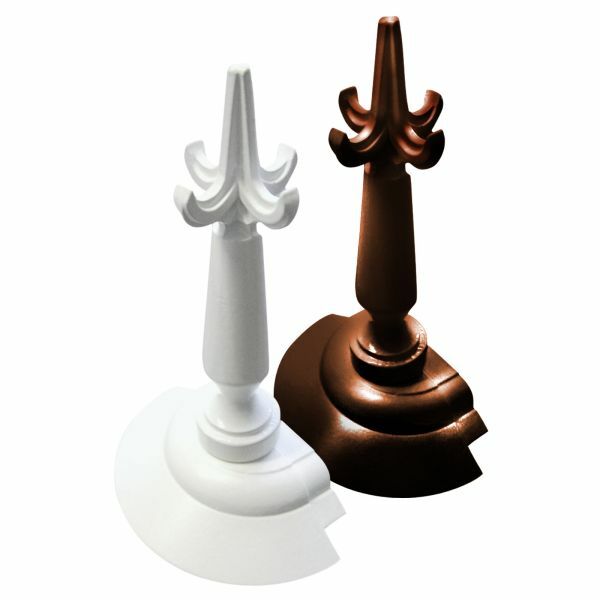 Product information "Sunwood Spider & Finial"
Strong aluminium cast Spider and Sceptre Finial with durable powder-coated finish that provides a refined, decorative finish to Sunwood's classic ridge cresting. Also known as Crown or Radius End, the Sunwood Spider is compatible with the Sunwood Ridge, Sunwood Cresting and both the Snap-Tight and Screw-Down rafter bar ranges. 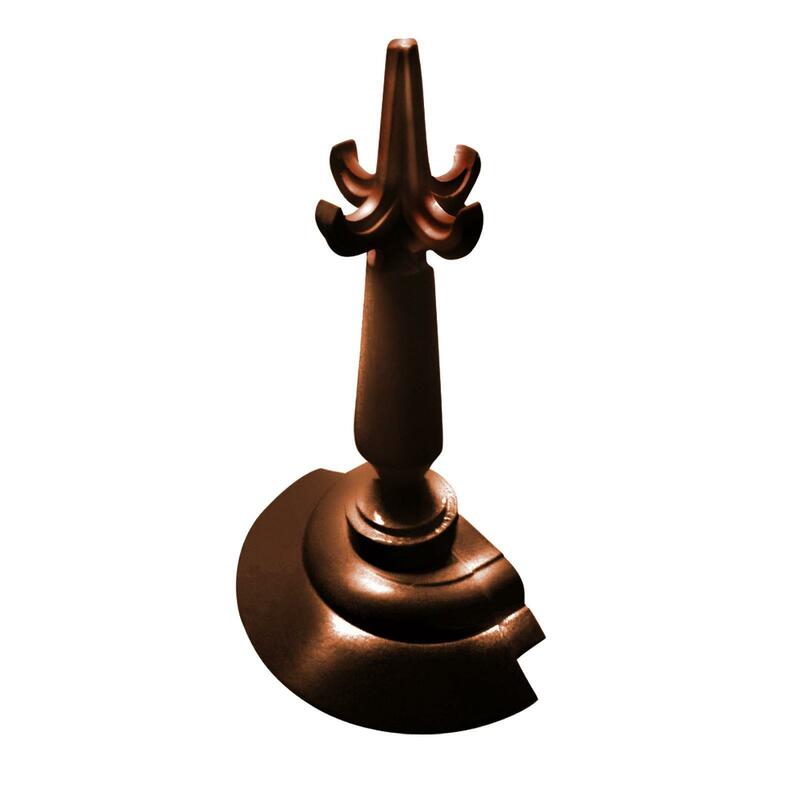 The Sunwood Sceptre Finial features a threaded bolt that screws down into the Spider's finial screw port. This Spider is for use with Sunwood's 50/60mm Rafter Main Bars and 25/35GB Main Bars. It should not be used with the Hip Rafter Bar or the 25/35GB Hip Bars, when these bars are used then the Plastic Spider Top Cap should be used. 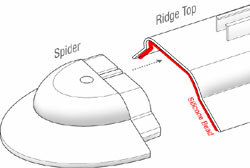 The Spider can be fitted onto the Ridge Top once the Ridge Top is prepared with it's Cresting Channel and legs trimmed back. A thin bead of silicone should be run on the underside of the Ridge Top before the aluminium cast Spider is slid into space. 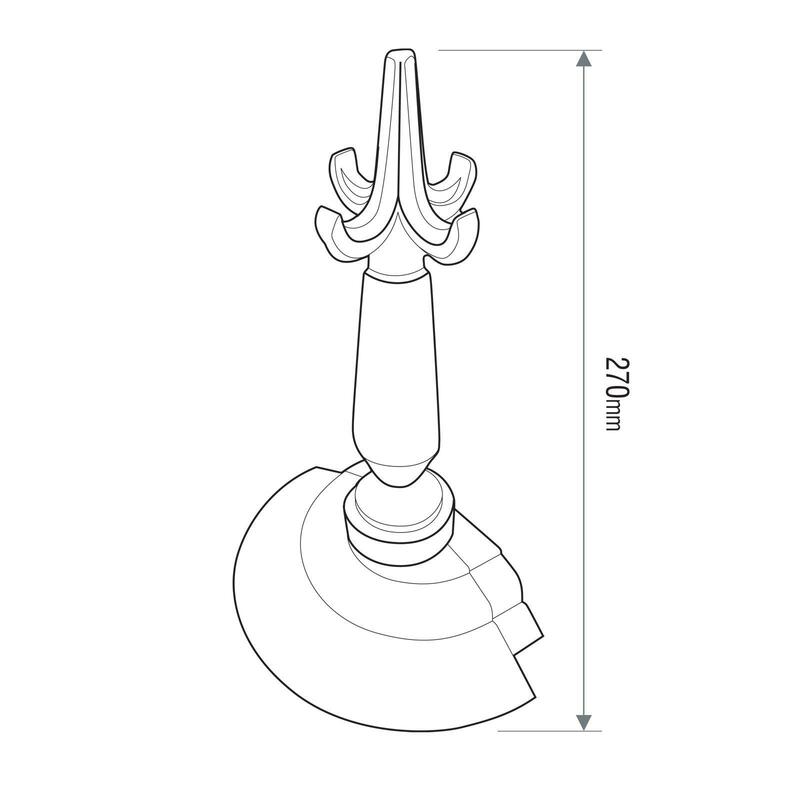 The Finial is then fitted by screwing it's threaded bolt into the screw port on the top of the Spider. 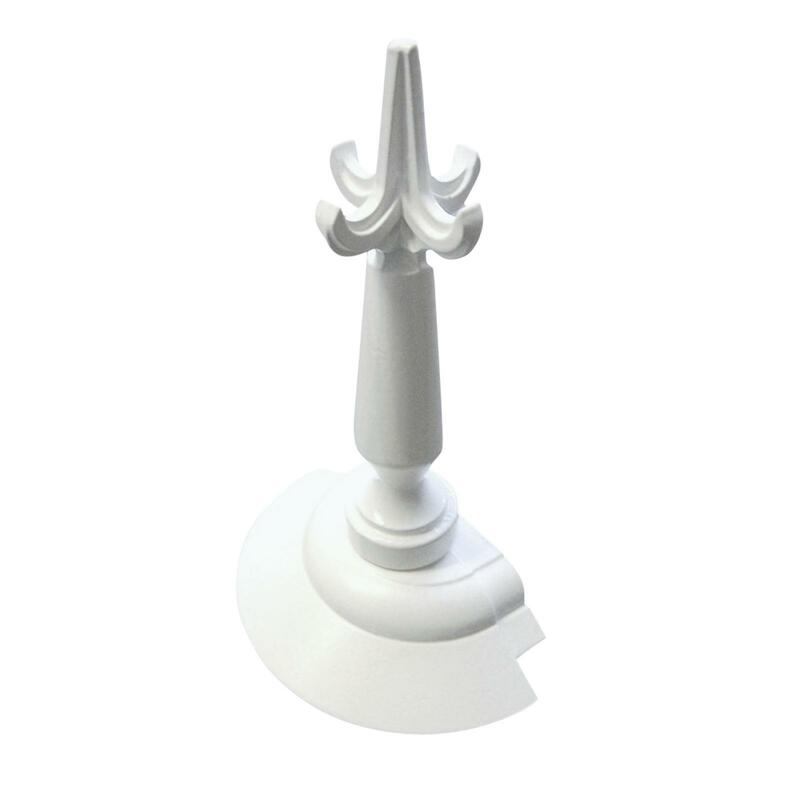 Related links to "Sunwood Spider & Finial"
Customer review for "Sunwood Spider & Finial"